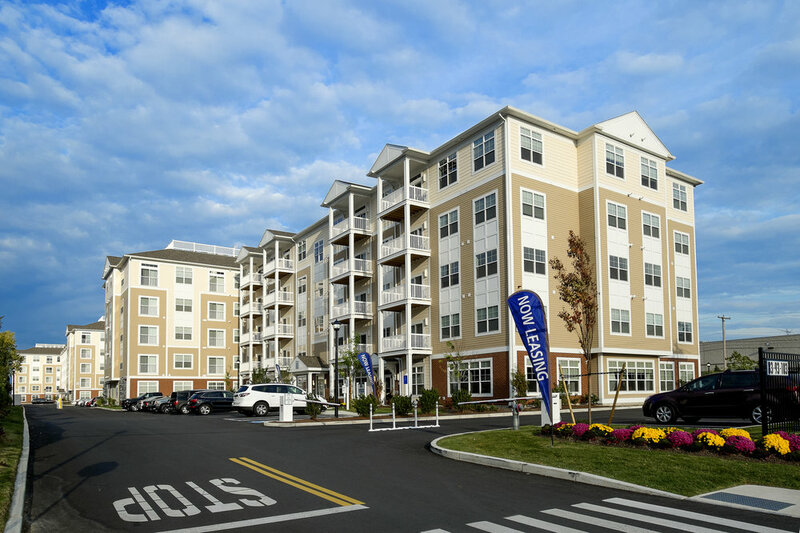 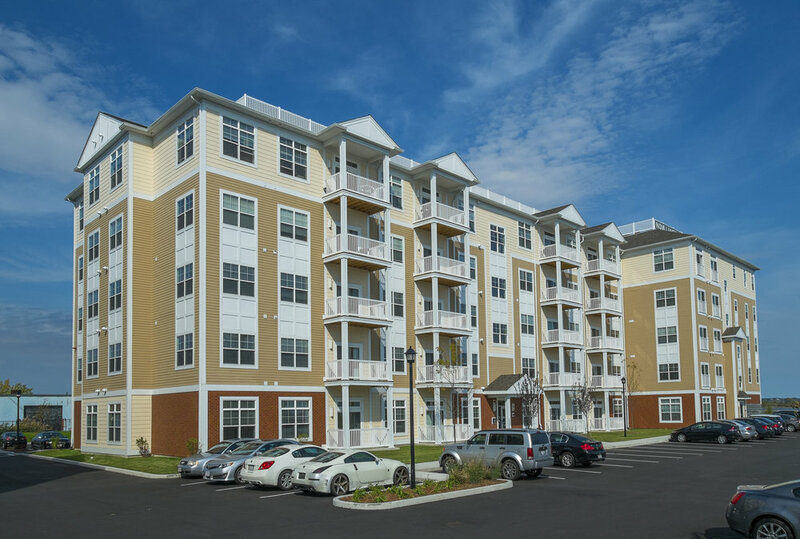 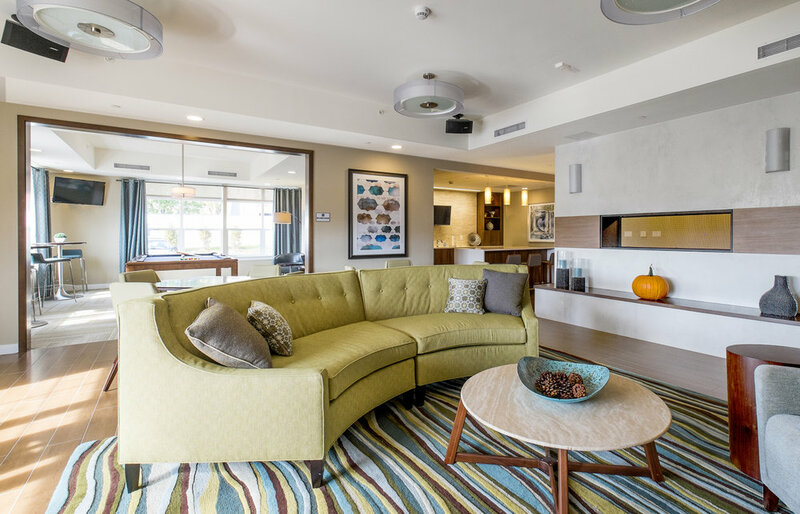 HDS has transformed a former waste disposal site into a 231 unit market rate apartment complex. 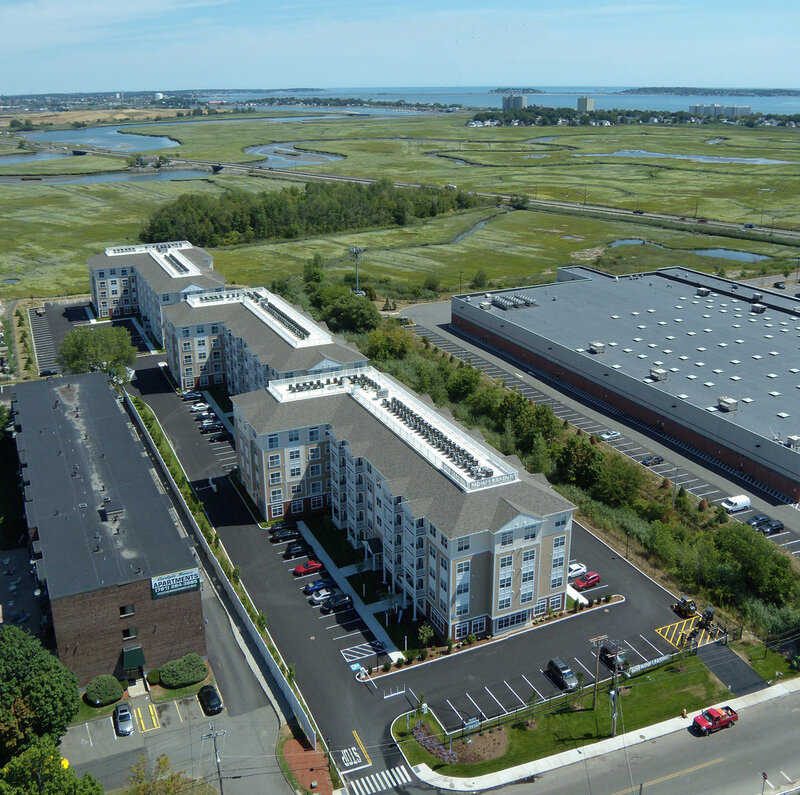 The 6 acre development includes three five-story wood frame buildings with perimeter on grade parking for cars. 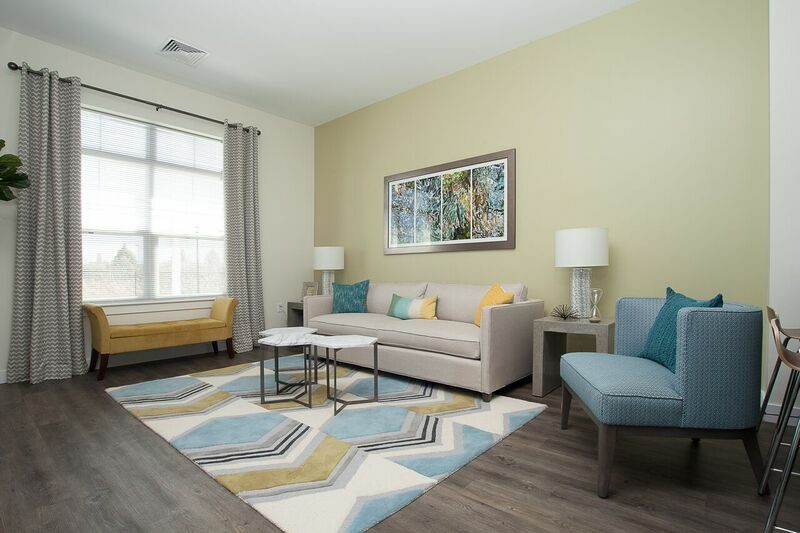 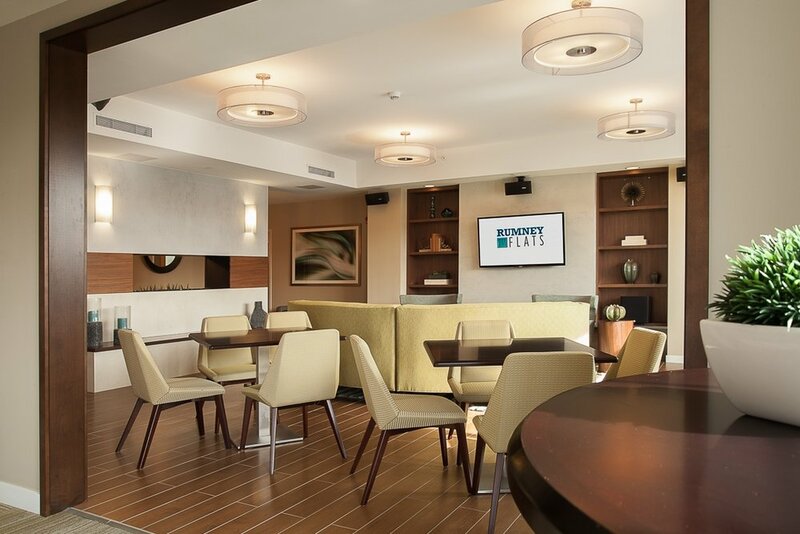 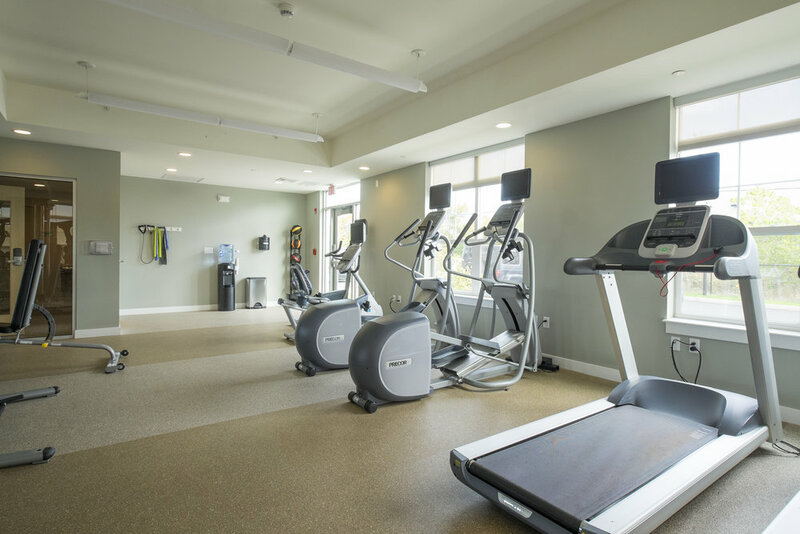 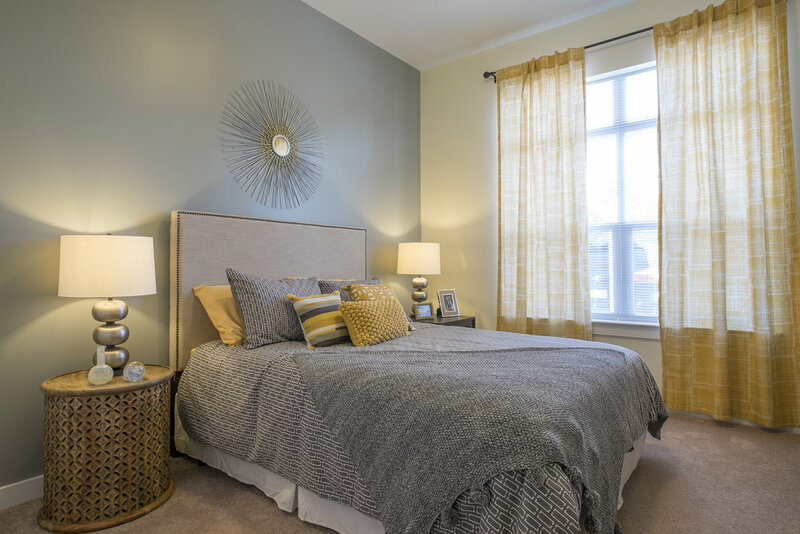 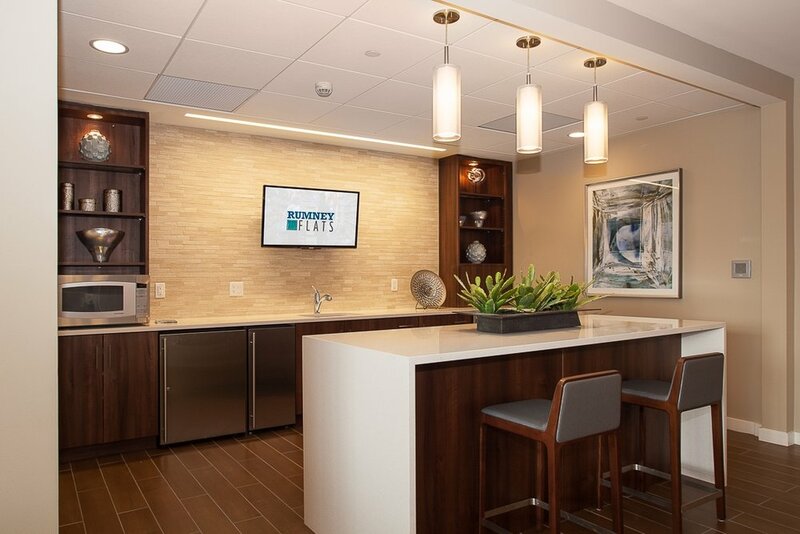 On site amenities include a clubhouse with great room, billiard room and a 24-hour fitness center.